Have tried wobbling board for any injury or knowing how to use it for physical therapy? It can be amazing tools for rehabilitation for bad ankle sprain and also it often used in yoga and sport training too. Sometimes patients complaints about their ankle pain it may happen that ligaments has been damaged; ligaments have injuries that known as ankle sprains. Do you how wobble board helps for having relaxed from ankle pain? There are many ways that can be done through wobble boards which works to rehab the injured ankle. 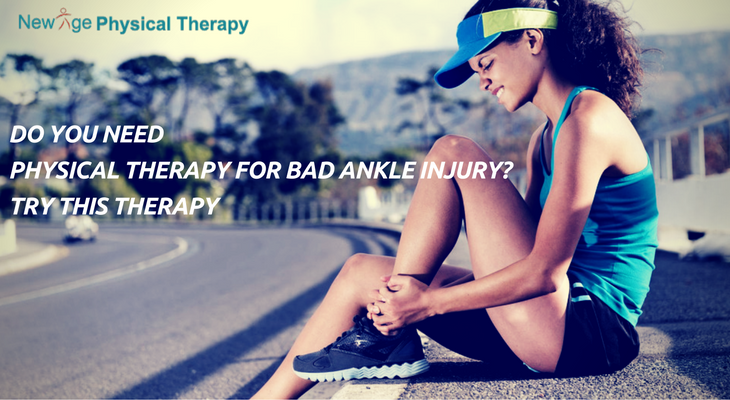 Ankles become strict due to injury; and that is the problem that leads to injury again. At that time wobble board will play important role for recovery; it will move you ankle in all movement and help to joints. We think that ankle motion works as up and down only, but you are wrong here it also works in both right and left sides and in rotation view too. The wobble board is the main tools which will help you to move your ankle in all these direction smoothly with pain. Do you know that Physical Therapy can be Your First Resort? When you have pain due injury of ankle at that time muscles that surrounding on ankle is become week and make pain much. Due to this it may happen that you will lead to ankle pain and joints pain too. With the help of this mobility the ankle not target general up and down movements of ankle for the different muscles surrounding through joints. The wobble board will help for functional movements for the joints. If you don’t know about Proprioception; then first we clear about it that it helps to give any message to your brain from body. It may happen that due to having ankle injury your Proprioception can be damaged and can problems for doing movements of ankle. The balance board is the things that help to not only recover ankle joints pain but retain ankle joints too and your body movements that prevent future injury. Those peoples who have good Proprioceptive ability in their body have possibility to recover ankle joints earlier. Some ankle sprains have ability to recover it quickly in simple steps but sometimes it happens that it may take time, at that time wobble board is the tools that will help you to rehab this pain. New Age Physical Therapy Centre Queens, NY helps to recover this ankle pain problem with the help of amazing physical therapy. If you have problem with this kind you should get in touch here for solution.